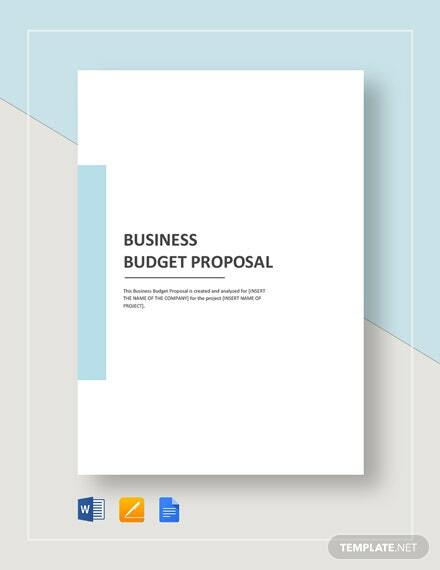 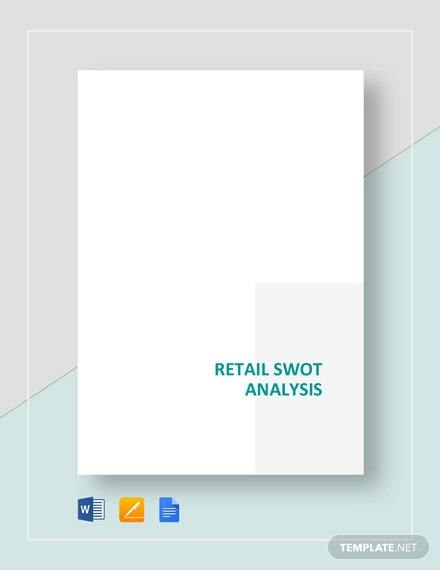 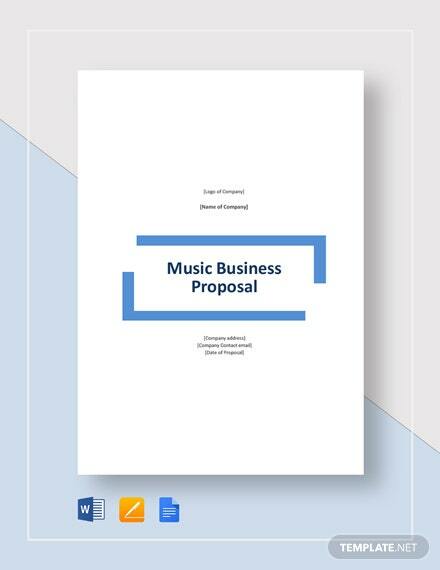 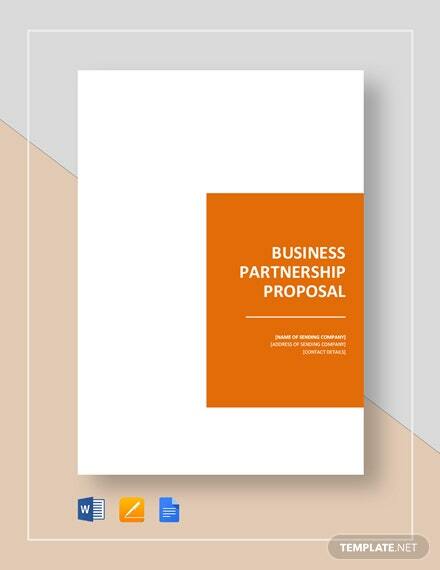 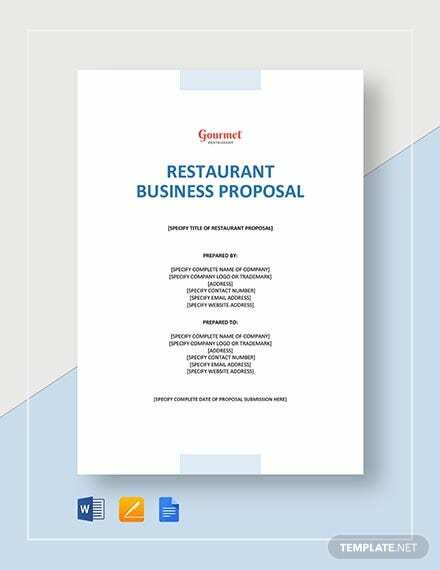 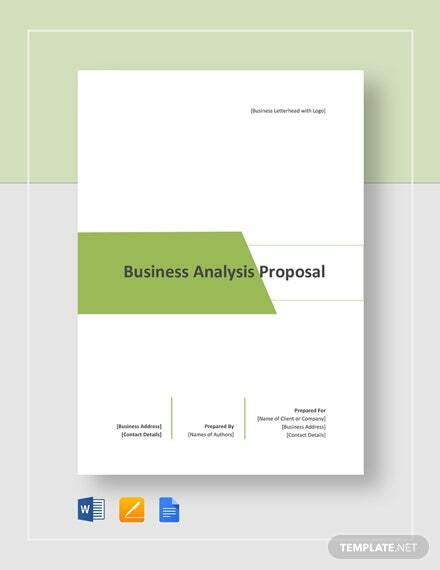 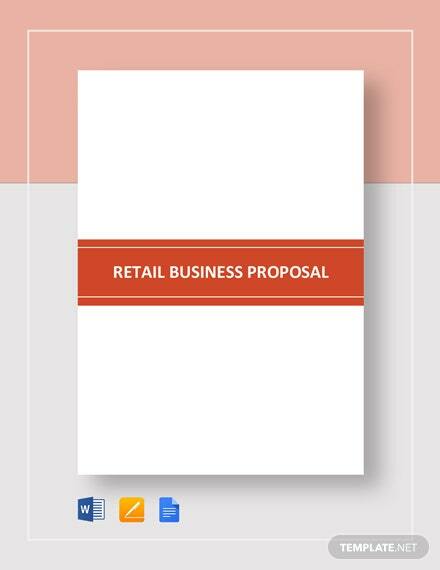 Present a clear outline for your retail business that is sure to propel you and your business to reach your financial goals with the use of our Retail Business Proposal template. 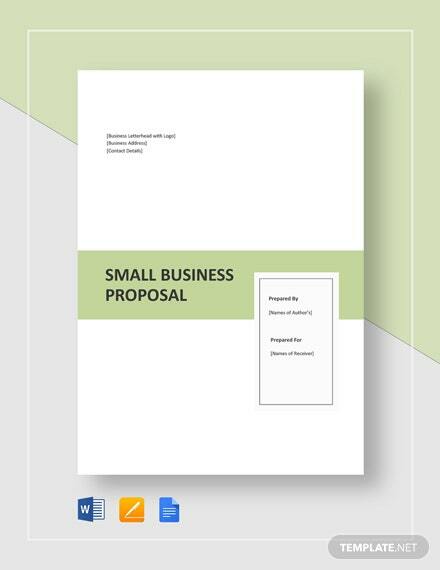 Whether it +More is for online, pop-up, or brick-and-mortar retail store, this template is sure to be of great help in the direction and success of your business. 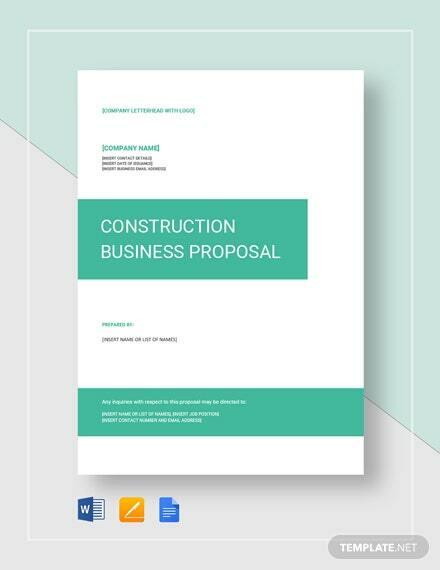 Easily input all your information and customize the template to tailor fit your specific needs. 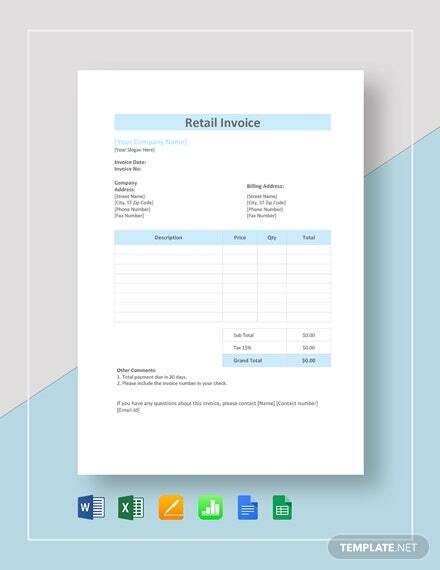 Change any content in the template using your favorite app of choice. 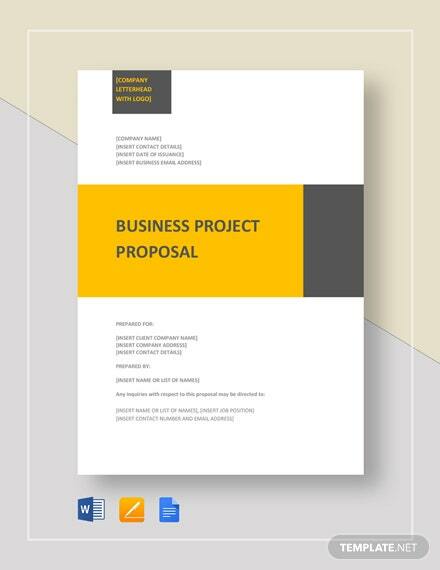 Make the most out of this great opportunity and download this ready-made and fully customizable template today.